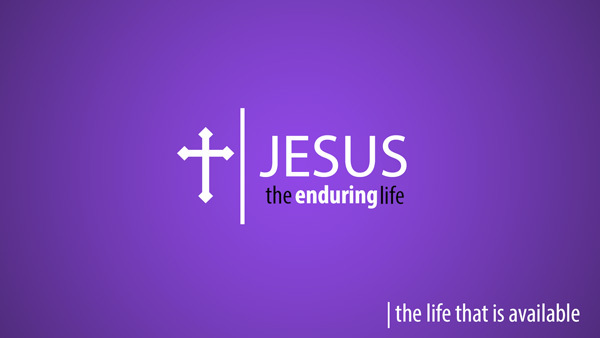 This past Sunday’s sermon was the fourth message in our series: Jesus the Enduring Life. This weeks subtitle was “The Life that is Available. The text brought us to the story of the prodigal son. Pastor Bill contrasted the younger brother and the older brother, and offered that Jesus is the true and better younger AND older brother. We hope you are blessed as you listen.